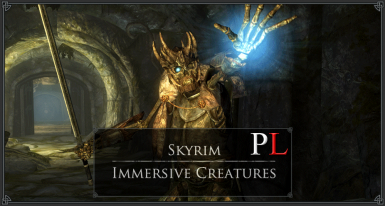 anathema83 changed permissions for Skyrim Immersive Creatures Special Edition PL (spolszczenie): Author changed their file credits. anathema83 changed some attributes to The Paarthurnax Dilemma PL: Description changed. 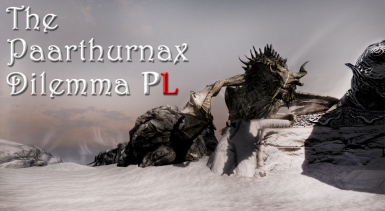 anathema83 changed permissions for The Paarthurnax Dilemma PL: Author changed their file credits. anathema83 changed some attributes to Convenient Horses PL (spolszczenie): Description changed. anathema83 changed some attributes to Harvest Overhaul Redone - Now with creatures PL (spolszczenie): Description changed.